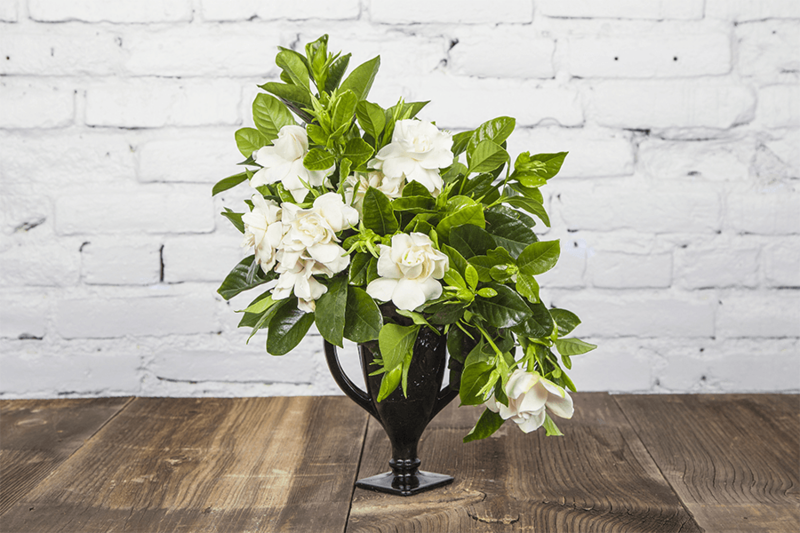 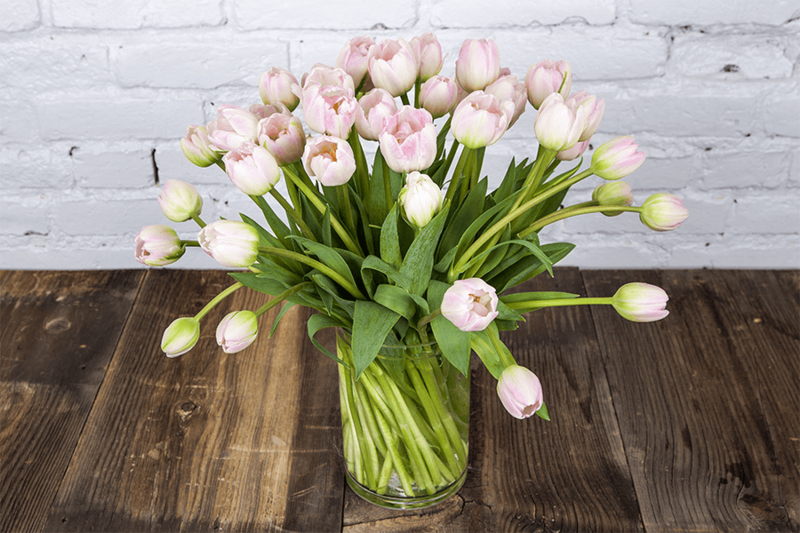 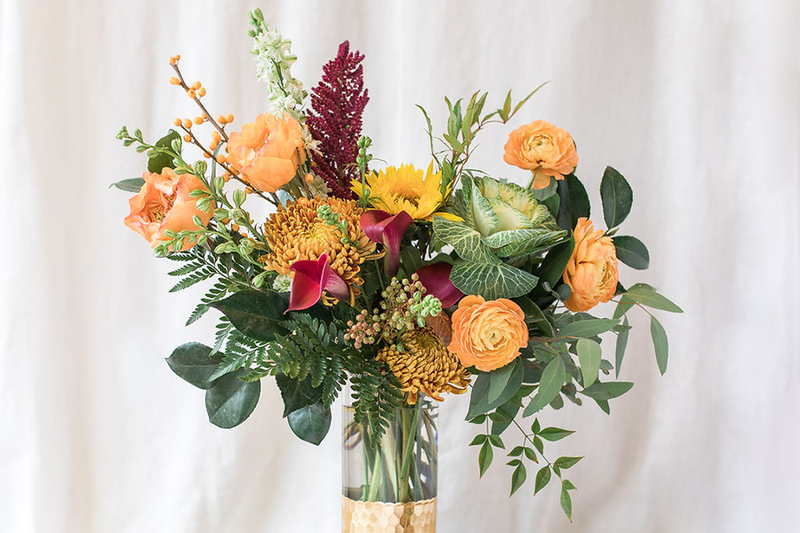 We deliver daily fresh, unique, and delightfully beautiful bouquets and gift orders. 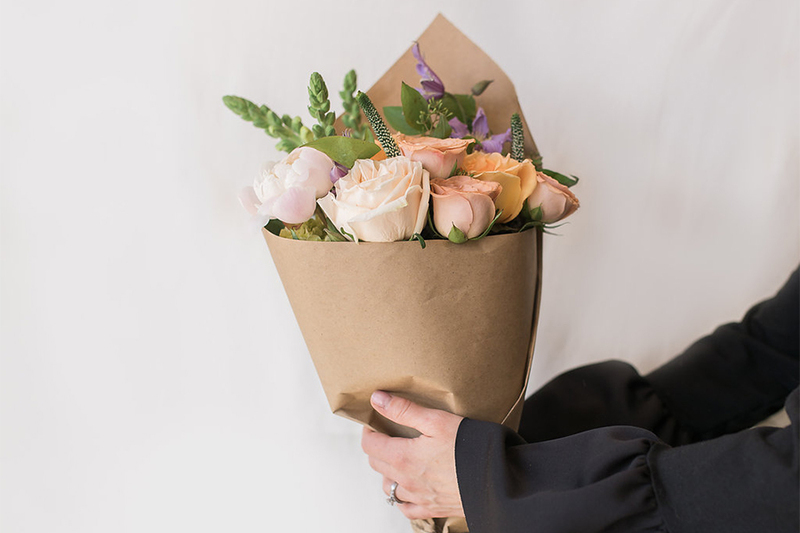 With Love. 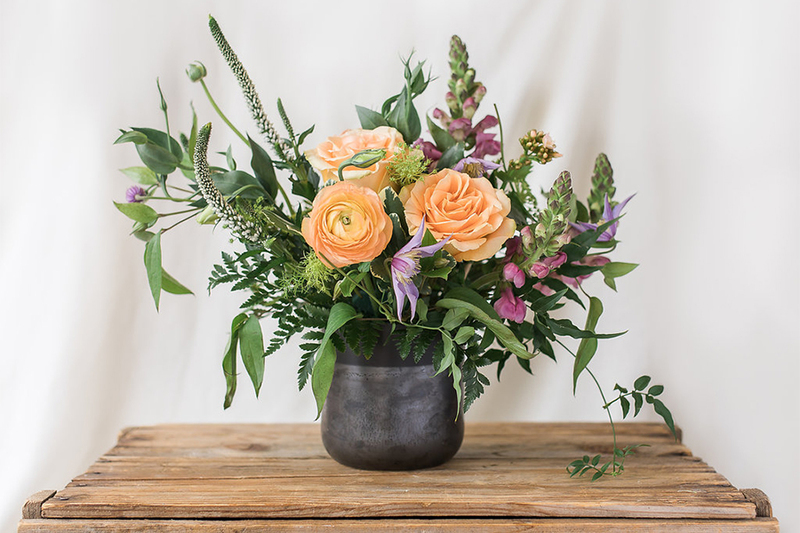 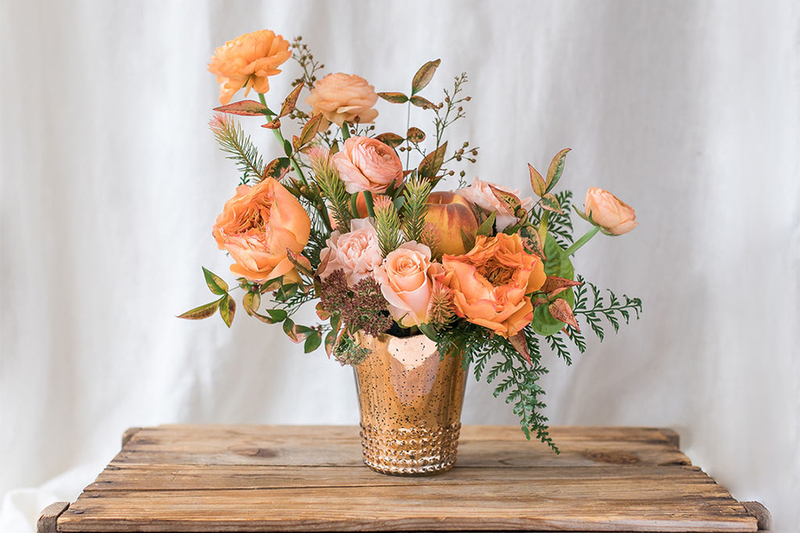 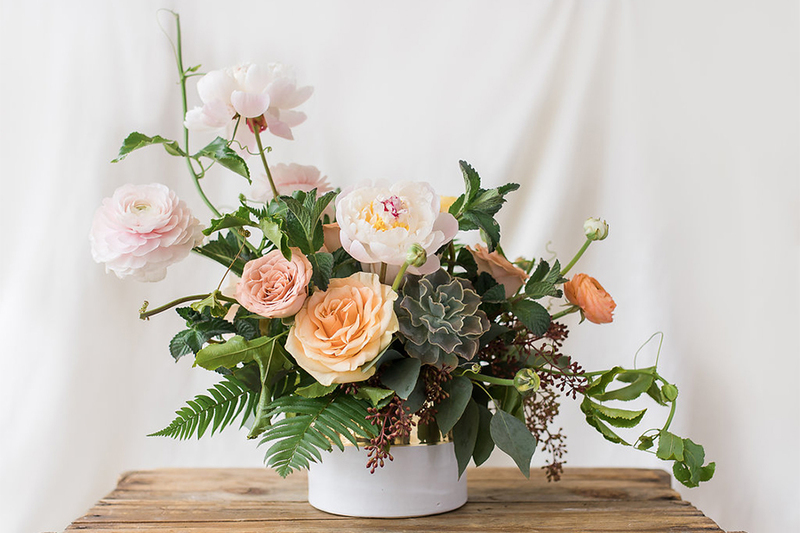 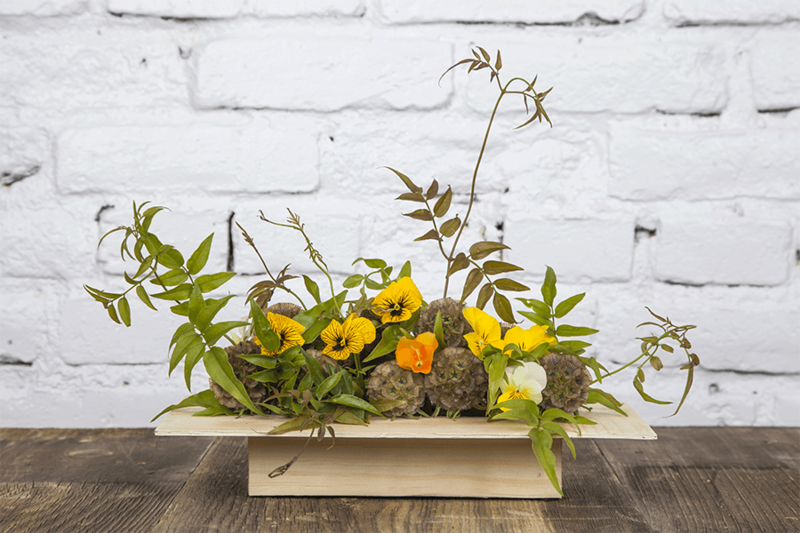 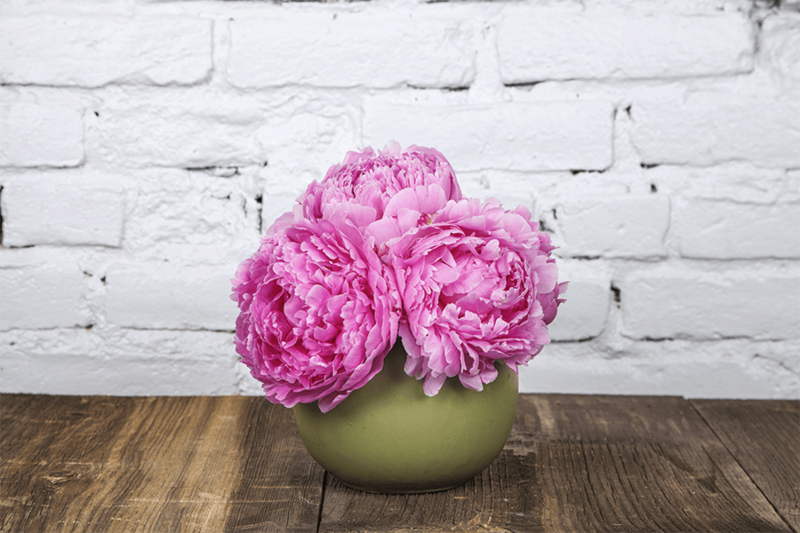 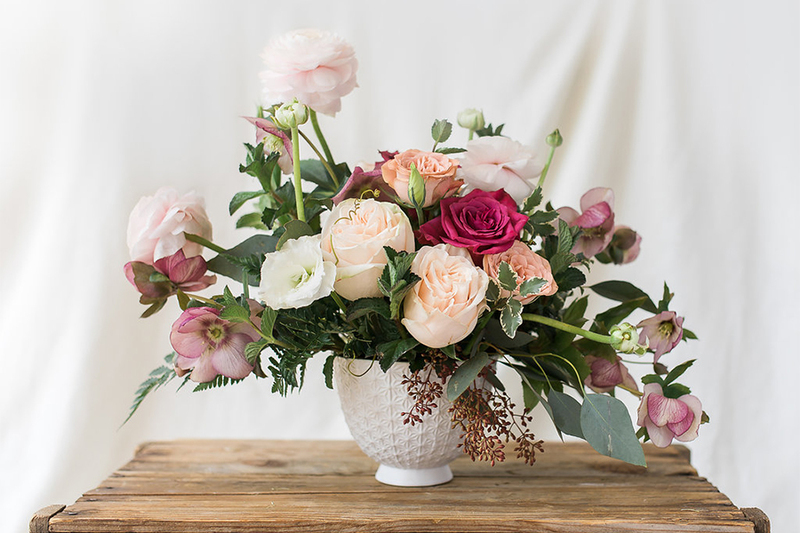 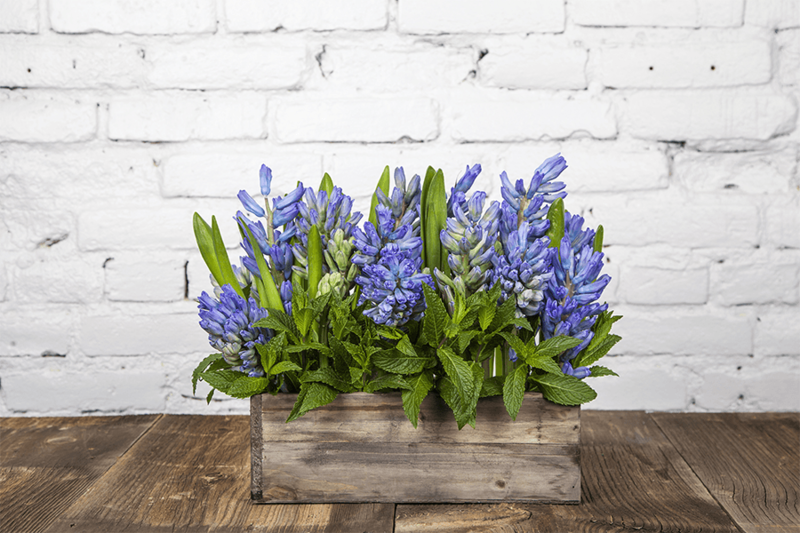 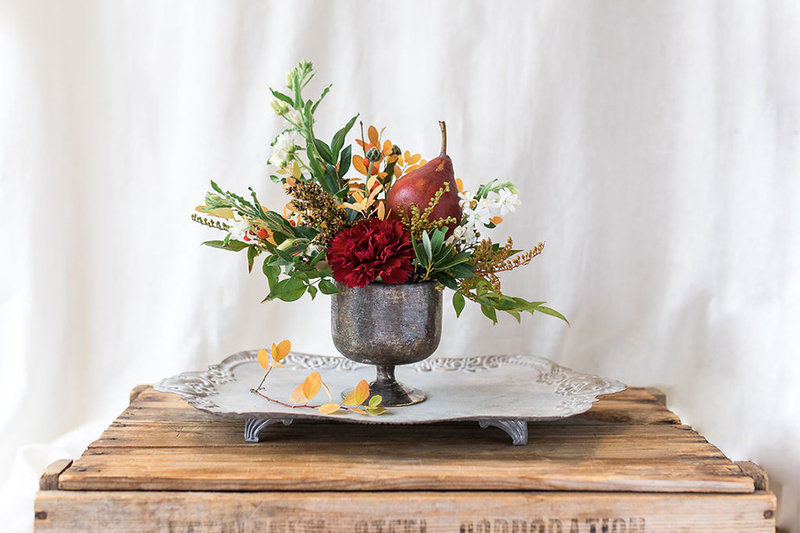 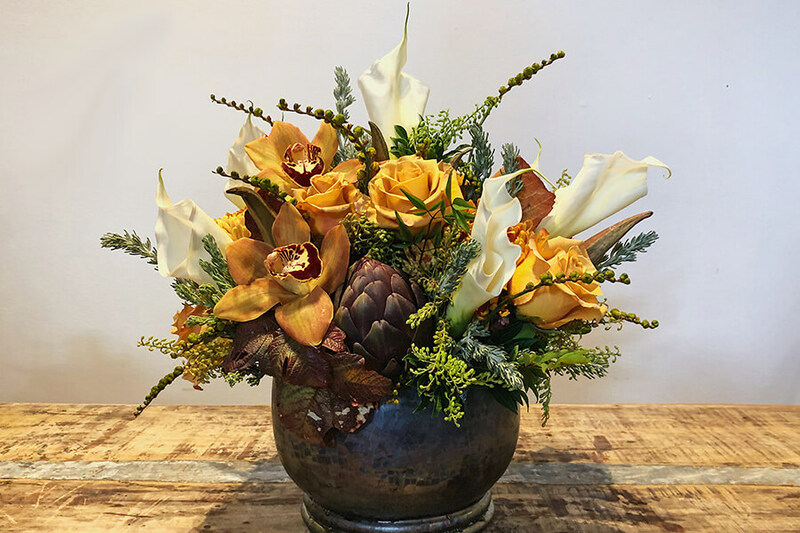 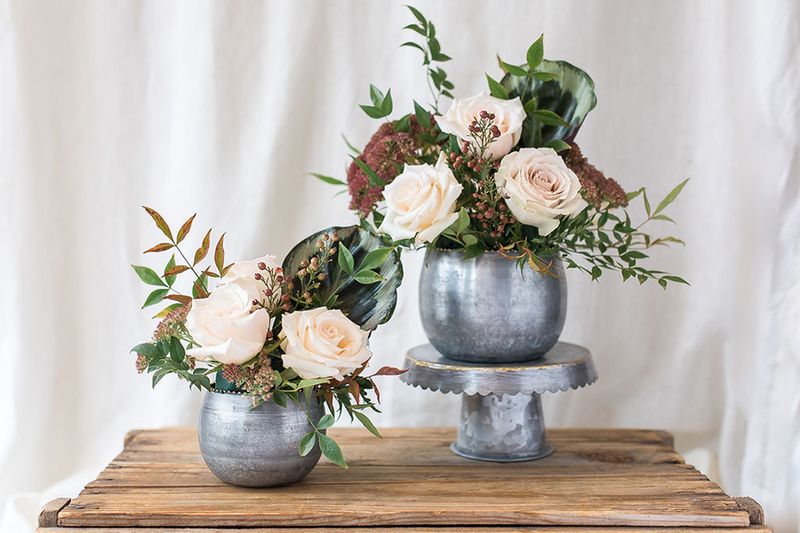 At Poppy’s, we created the flower arrangements that you see throughout our site with inspiration from the seasons, people, and occasions that we made them for. 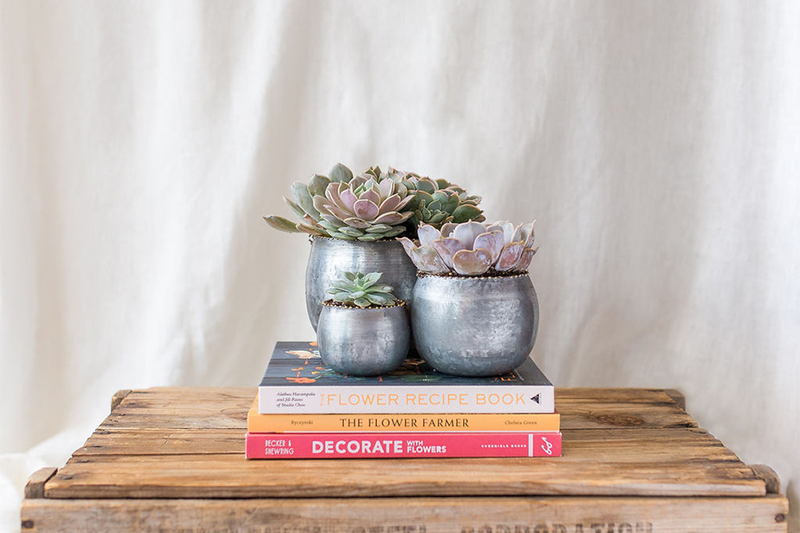 We may not be able to exactly recreate them. 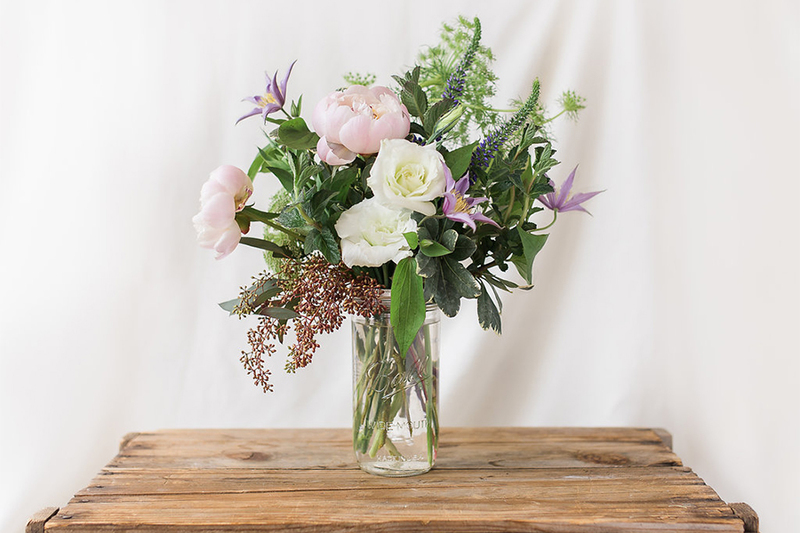 We will, though, make something beautiful – just for you. 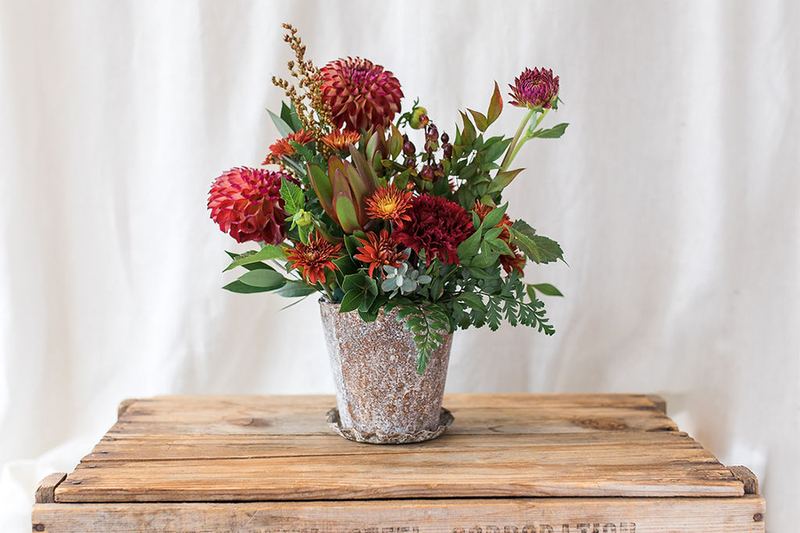 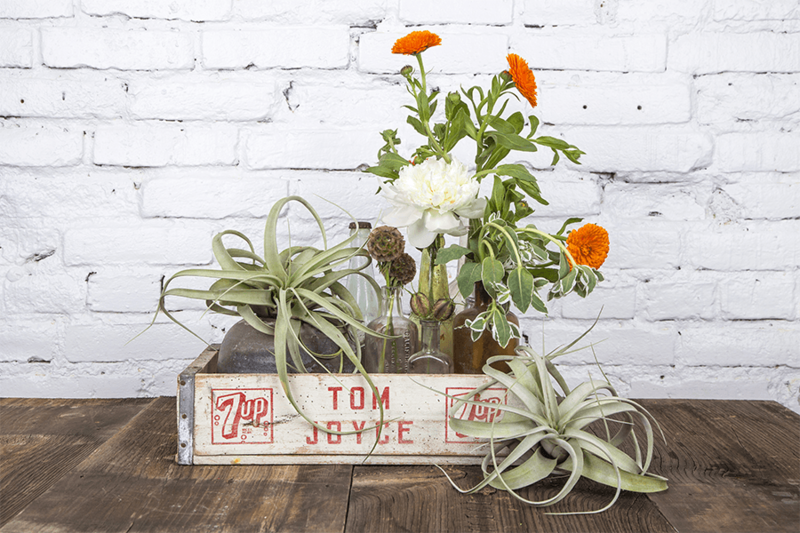 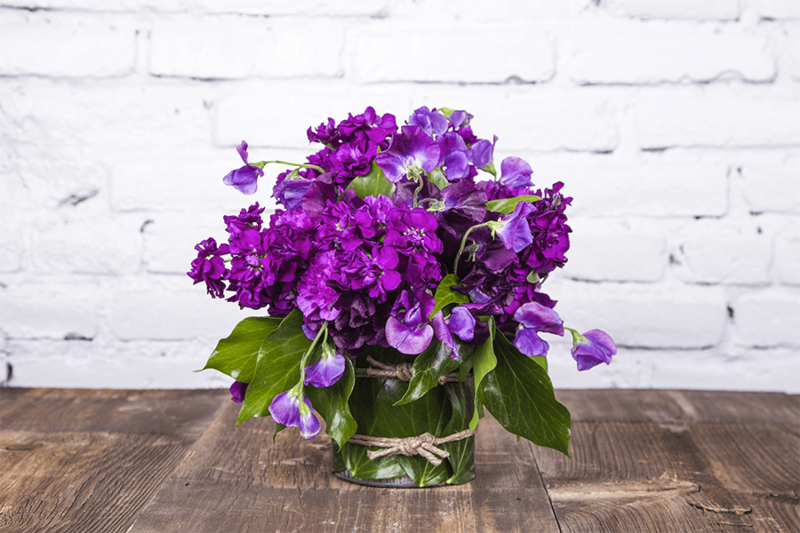 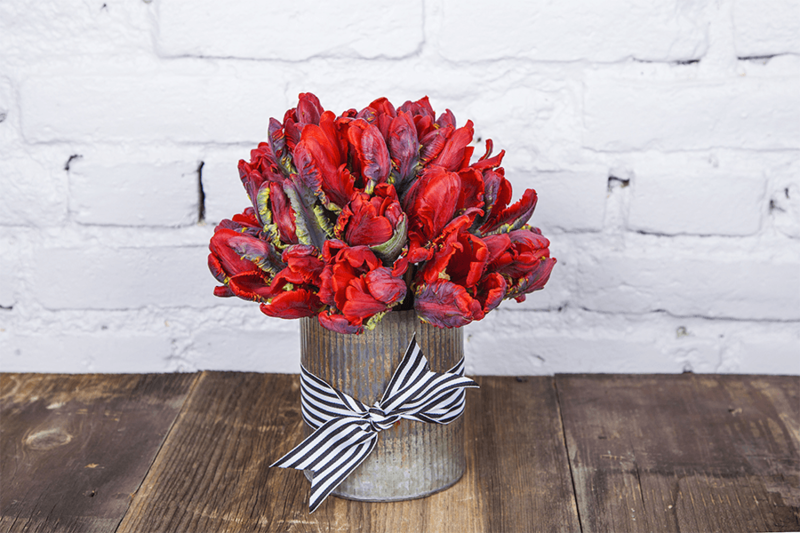 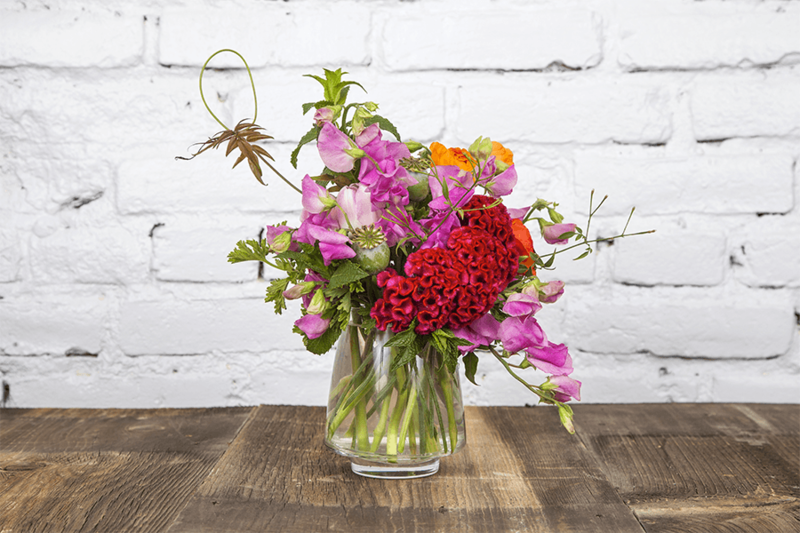 Poppy’s Florist and Flower Shop is open Monday – Friday, 9am-6pm and Saturday, 10am-5pm.